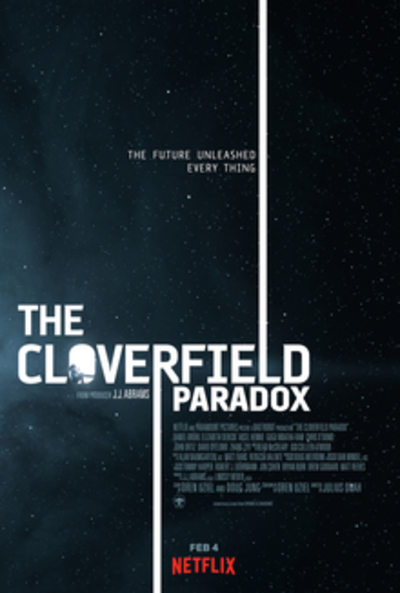 The Cloverfield Paradox is the third installment in the Cloverfield franchise. It is the story of a group of scientists aboard a space station who use a particle accelerator to try and create energy but accidentally travel into another dimension and must find a way home. The Cloverfield Paradox was released in 2018 and is currently streaming on Netflix internationally. Have you seen it? If so, what do you think of it?